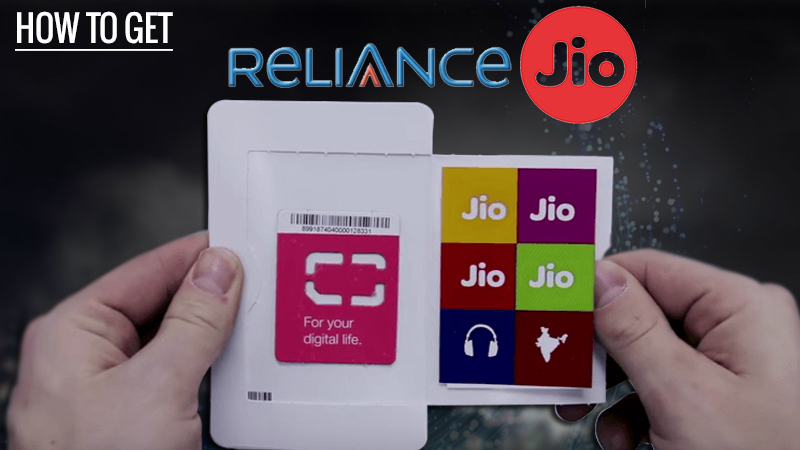 The India-based biggest Telecom company Reliance Industries has planned to expand its 4G network and to provide every Indian a better Internet connectivity across the country distributed a free Jio 4G SIM. For this, you can go into a few Reliance Digital and Xpress Mini stores with your 4G smartphones and collect your Reliance Jio SIM. According to the reports, all the stores are not providing these offers. As for the promotion, the Reliance Jio has launched its Jio smartphones under three brands dubbed as Lyf Earth, Lyf Wind, and Lyf Water. Under all the schemes, the Ambani Group added free 3 months of unlimited calling, data SMS, and access to JioOnDemand. Here on our portal, we have enlisted all the smartphones who at the initial phase are eligible for the Reliance Jio SIM. Before a couple of days, the company has extended to owners of selected Samsung and LG smartphones, as well as the buyers of Lyf branded smartphones for this niche. Canvas 5 Lite, Canvas 5 Lite Special Edition, Unite 4 Pro, Canvas Evok, Canvas 6 Pro,Canvas 6, Canvas Blaze 4G, Canvas Fire 4G, Canvas Fire 4G plus, Canvas Xpress 4G, Canvas Blaze 4G Plus, Canvas Pace 4G, Canvas Mega 4G, Bolt Selfie, Canvas Mega 2, Canvas Unite 4, Canvas Fire 6, Canvas Sliver 5, Canvas Juice 4G, , Canvas Play 4G, Canvas Amaze 4G, Unite 4 Plus, Canvas Tab, Canvas Pulse 4G, Canvas Nitro 4G, Canvas Knight 2, Canvas 5. If you are the owner of any one of the above-mentioned smartphones, follow the step by step process to get a Reliance Jio SIM. 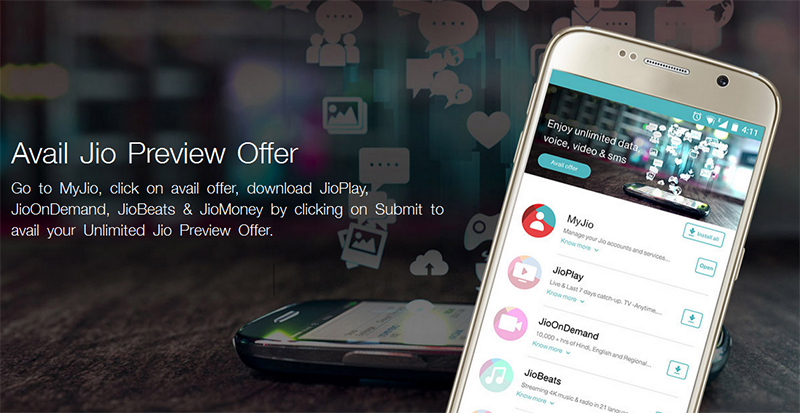 Download & Install MyJio App from Play Store. If you are eligible, then you are able to see a banner of Getting Jio SIM on the home screen of the app. 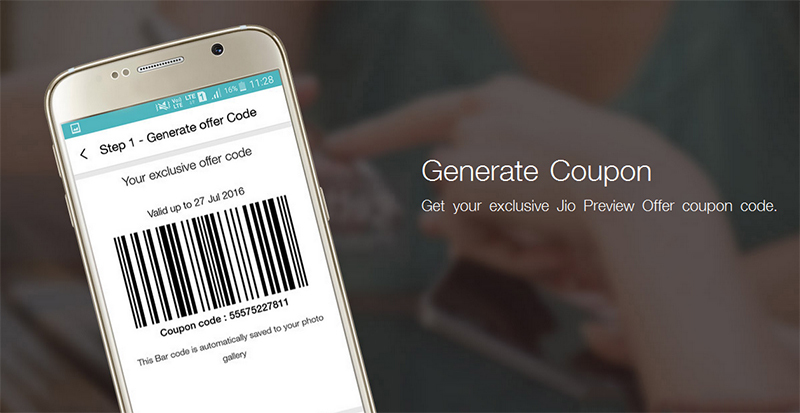 Tap on Agree & Get Jio offer. Select your location from the drop down. 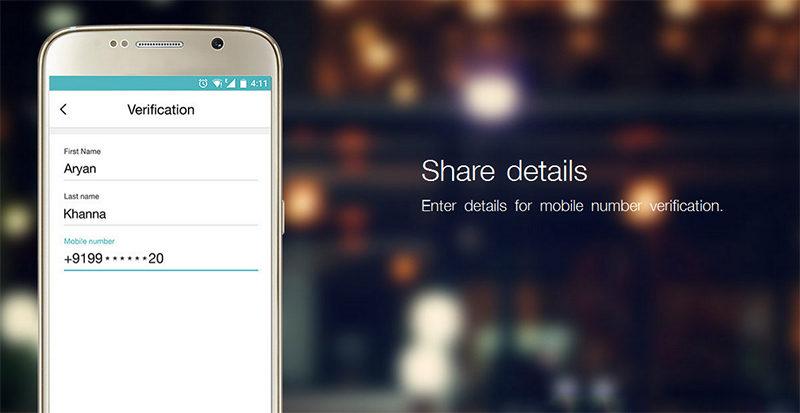 Read all the steps and click on the Next icon. An Offer Code is viewed on the screen. Note down the Offer Code. Take all the required document for the submission and visit the nearest Reliance Store. The company is working on this trending topic, in order to test its network across the nation and is expected an official commercial launch in the coming months, as stated by the Chairman of Reliance Industries, Mukesh Ambani. As for the reference, the Ambani was recently met the Telecom Secretary JS Deepak to discuss the rollout plans for Reliance Jio. Additionally, if you don’t have the 4G smartphone and still look forward to using the Jio 4G services, you can do so using the Reliance Jio-Fi, the portable Wi-Fi device for INR 2,899. I can’t get JIO on my mobile due to play store having new email. I have taken a Jio SIM on 28 Aug 16 , Store staff said it will activated within 4 days , but still now i am not able to activate the sim , Please tell me how to activate the SIM . For that, you need to contact the store representative. Probably your submitted documents are rejected by the company on the verification process.